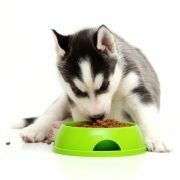 What are the possible eye problems that may develop on your Huskies? 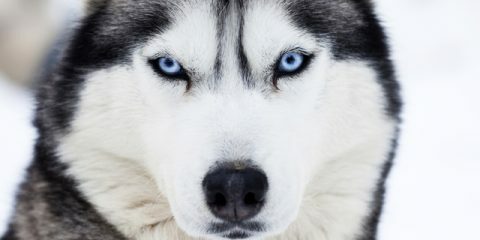 Your dogs have very endearing eyes due to its varied colors. 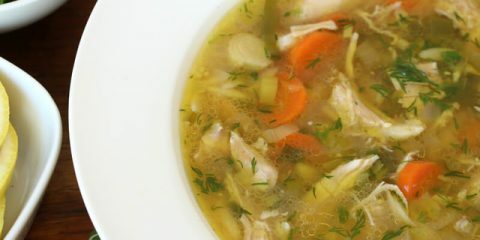 But because of several factors, it can be impaired or damaged. 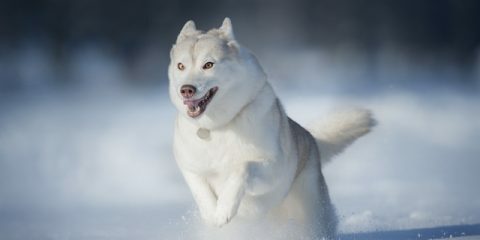 This often results to the development of Siberian Huskies’ eye problems. 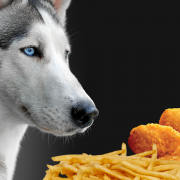 There are varied threats to the health of your Huskies’ eyes. One of these is cataracts. This eye condition affects approximately 10% of the breed’s population. It commonly happened to them when they’re about six to twelve months old. 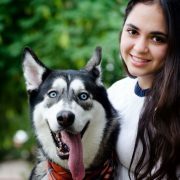 Dogs can suffer from varied eye disease but when it comes to Siberian Huskies hereditary defects are the most common problems. Aside from cataracts, progressive retinal atrophy and corneal dystrophy are also some of the typical genetic eye defects that may experience by your dogs. 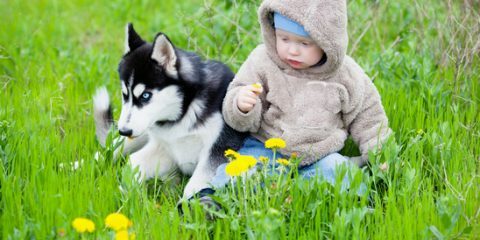 Any of this eye condition may happen to your Huskies regardless of their eye colors. 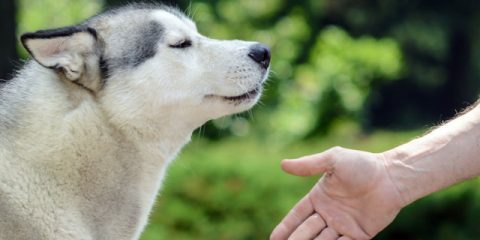 If you’ve observed or it’s been diagnosed that your Huskies have certain eye defect, it’s a problem that shouldn’t be ignored. Hereditary cataracts are different from the cataracts that are formed in dogs as they grow older. Cataracts that are acquired through genes could be observed in the eye lenses of young dogs. 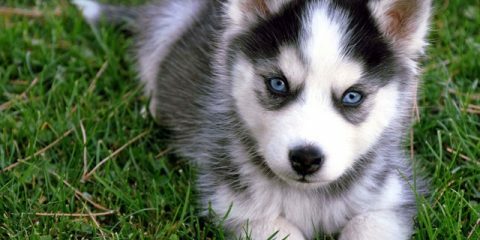 If you notice the dullness in their eyes during their three months age, your Husky may suffer from this condition. Like what’s being experienced by humans who suffered from this eye condition, the accuracy and clearness of dogs’ sight is being diminished. The cataract that’s developed on the lenses of dog’s eyes hinders the passage of light rays, which is responsible for creating a clear image on eyes’ retina. Vision is often impaired. But in worse cases, cataract could result to total blindness. In some recent researches on DNA, it shows that hereditary cataract could be brought by the recessive gene. From this term, this condition has something to do with the dog’s cornea. 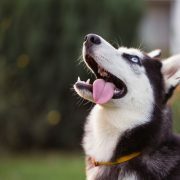 There are cases, where Huskies having this eye defect contains an unusual lipids collection settled on their cornea. With this, your dogs may experience a foggy vision. According to specialists, the ophthalmologists, the location of this disorder is deep stromal, anterior or mild. Your dogs are very much prone to this condition. 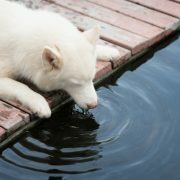 The opacity caused by annular dystrophy can appear as doughnut-like shape in your dog’s cornea. 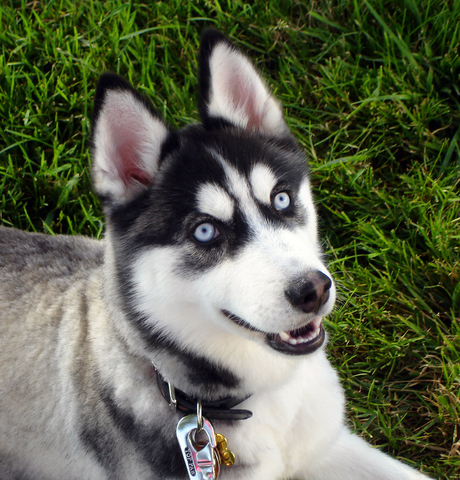 Female Huskies are more affected by this eye defect compared to male Huskies. The vision of your dogs is not that affected. This eye condition affects the eye’s retina, portion of eyeballs that is sensitive to light. 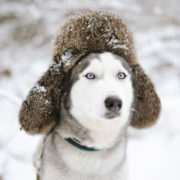 Your Siberian Huskies have a very unique PRA. This may cause total blindness to dogs. 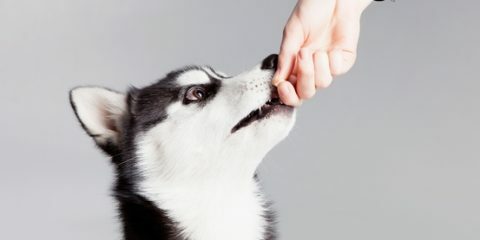 A female dog breed that is from a parent (having PRA condition) and another parent dog that has no traces of it will not so much be affected by the eye defect. These dogs may just suffer from eye problem but their vision will not be completely lost. 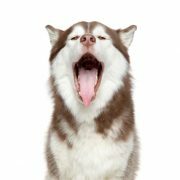 There are tests or examinations that could avoid the genetic transfer of this condition from one generation of dogs to another. Any eye condition of dogs will be conducted by certified specialists like veterinary ophthalmologist. These people are well trained and rich in experiences when it comes to determining eye disease that are genetically acquired or caused by some factors as they grow. 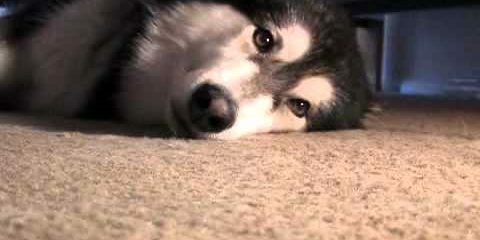 If your Huskies have any particular eye defects, let professionals and expert check it. 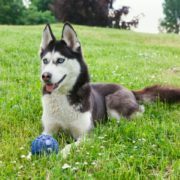 The statistical report performed by veterinary ophthalmologist in 1999 showed that among the three foremost eye defects experienced by Huskies, hereditary cataracts have most numbers. 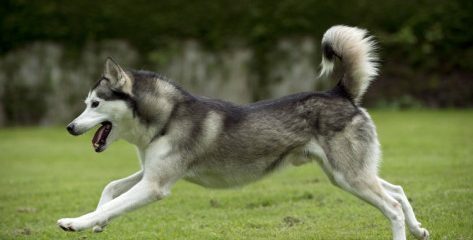 About 1345 dogs of this breed have been examined and the report showed that 8% of it suffered from cataracts. This was followed by corneal dystrophy having 3% and PRA, which had below 1% case. 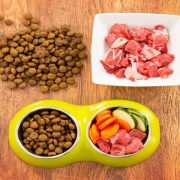 If you want the best for your dogs, such as having great sight and health condition, examining parent dogs before the breeding process is very essential. This will reduce and even eliminate the possibilities of acquiring any unfavorable genetic defects or condition. Through this, a healthy and adorable offspring will be born. 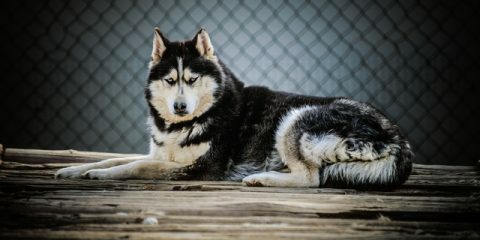 If you want to have the best breed Huskies, find for the reputed and highly experienced breeder.